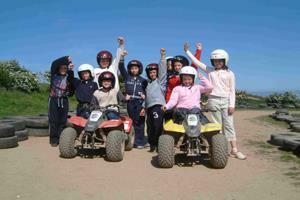 Our quad bike centre has bikes and tracks suitable for kids quad biking parties and adults. 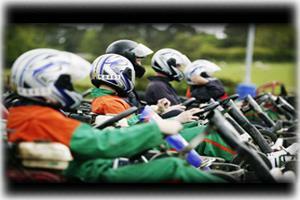 Fun for all ages & abilities. 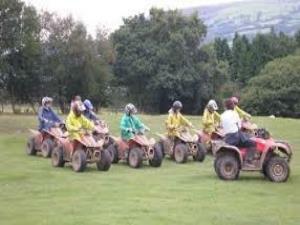 Explore the great outdoors on a quad bike. 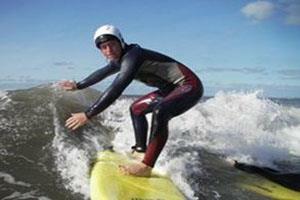 Magnificent views out over the Welsh countryside. 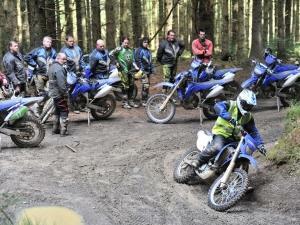 Not restricted to a single track you ride through woodland, over mountain and rough terrain with wth water thrown in for good measure! 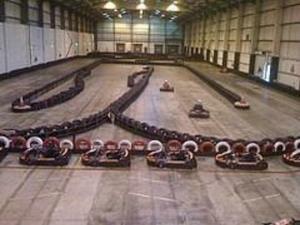 Swansea's only indoor karting track. 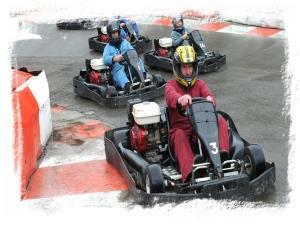 With karts for all ages and abilities and tracks to challenge all types of drivers - we know you'll have a great time karting with us!